Since 2001, IEA has served students with specific learning disabilities as well as those who have fallen behind in their education. We provide them with a small, safe, and accommodating environment, that understands their needs and helps them to succeed. Thank you for visiting our web site. Feel free to stop by and see for yourself what IEA is all about and meet the wonderful staff and students! 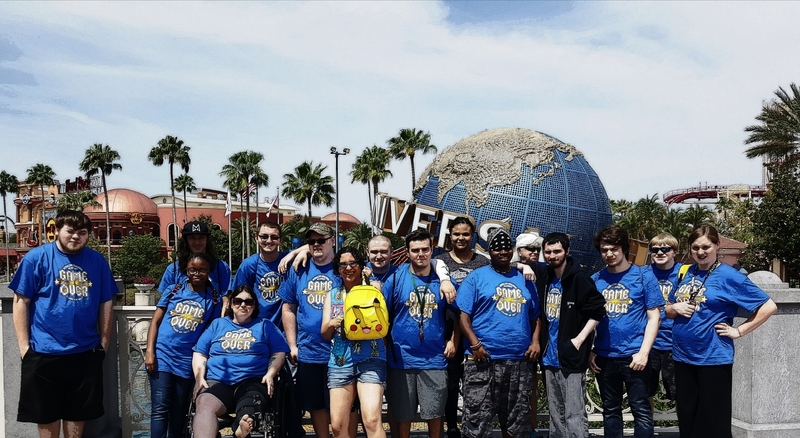 Established in 2001, Interactive Education Academy is a facility that has served students who have special needs; those with learning disabilities and those who are falling behind in their schooling. We give the students an accommodating environment with small size classes and a family atmosphere that helps them to succeed by understanding their individual needs. Our mission is to serve the unique academic, social and emotional needs of students who are in need of individualized learning. We want them to develop a sense of understanding, a strong will to learn, compassion for others and the courage to act on these values. We provide exceptional students and those who have learning disabilities a family atmosphere, that’s caring and flexible. We provide a learning environment that understands the students’ needs and propels them to achieve both academic and life success. Please visit our Education tab for information about scholarships. Click on this thumbnail for a quick video about Autism!